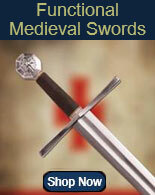 Cavalry Swords for sale are offered in single and discounted multi packs. 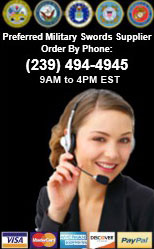 The flat rate shipping discount applies for any quantity shipped to the lower 48 states. 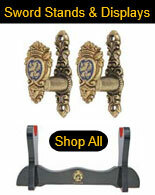 We carry a wide variety of options. 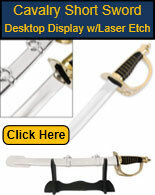 Many are modeled after real historical military swords including the popular 1860 Light Cavalry Sabers, Heavy Cavalry Sabers, Union and Confederate swords as well as officer and official dress swords. 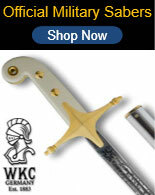 We are proud to be a preferred military swords supplier for over 24 years. 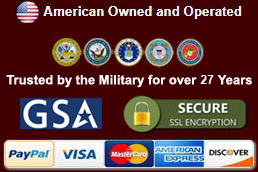 Government GSA credit cards are accepted. 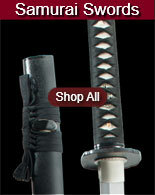 Buy all types of military swords and cavalry sabers all on sale now.